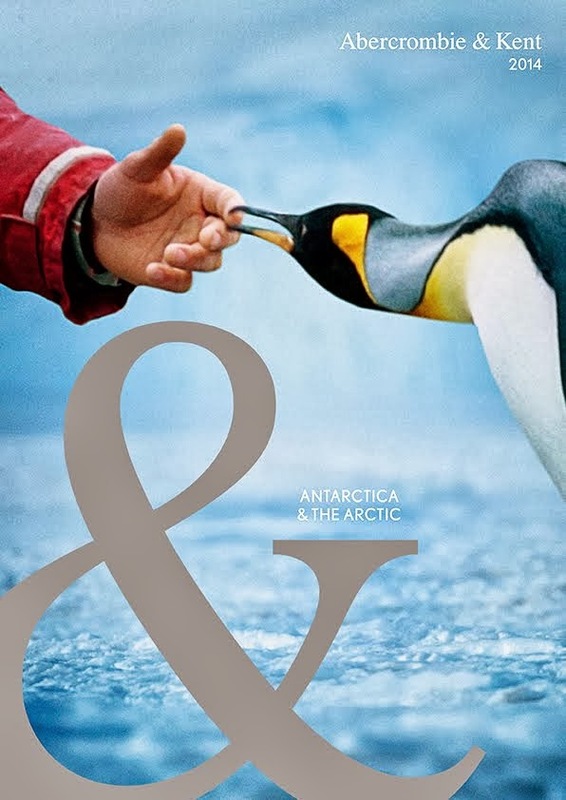 Abercrombie & Kent has just released its 2014 brochure for polar expeditionary cruising. The journeys are operated exclusively by A&K on board luxury cruiser MV Le Boreal revealing the polar reaches at their astonishing best. In the Arctic, there are two journeys operating in July and August 2014. The first encompasses Norway and the High Arctic Svalbard archipelago and takes guests in search of the mighty polar bear. The second visits Norway and Spitsbergen plus the region's most remote islands and East Greenland. Polar bears, fjords, volcanoes, fishing villages and remarkable landscapes are all highlights. In Antarctica there are four expeditions during the 2014-15 season. Each visits the wildlife rich Antarctic Peninsula with two adding South Georgia and the Falkland Islands. Journeys are themed with a special family expedition over Christmas and New Year, a Climate Change mission trip plus two photographic journeys.